Limousines & Party Bus Rental Service all here at Prom Limo Long Island. We offer Prom Limo Packages for Senior Proms, Junior Proms and all Graduating Parties in Long Island, NY. Whether your in Nassau County or Suffolk County we have a limo for you. Additionally, we offer Prom Limo Service in Queens County NY, Brooklyn-Kings County NY and NYC / Manhattan New York. The Bronx New York is also available and keep in mind of coarse, all of Nassau County and Suffolk County in Long Island, New York. Click Here "CLASS OF 2019" GET YOUR PROM QUOTE TODAY ! All of our Limousines and Party Buses have all the amenities that a Limo or Party Bus should. Sodas and waters are always complementary in our Limos & Limo Buses. All of our rental vehicles have Amazing Sound Systems and Beautiful LED Lighting. Our selection of stretches and super stretches will be a perfect compliment for your Prom Night to remember! Their are many Prom Limo Packages to choose from. Our most common requested Hourly Rental Package is (10) ten hours of Limo Service. Here if you reserve/Book (10) ten hours of Limo Service BEFORE April 1st, YOU’LL receive (2) two hours of Limo Service absolutely free, totaling (12) Twelve Hours of Limo or Party Bus Service. If you are interested in learning more about our Prom Limo Rentals on Long Island, please visit our Parent Company. Our Company also offers Prom Limo Search, Prom Night, Limo for Prom, Limo Prom Long Island and Prom Party Bus. Limo Bus For Prom, Long Island Prom Limo, Prom Limo, Prom Limo Service for Nassau County Prom, Suffolk County Prom and Limos for Long Island Proms. If you are looking for a Professional Limousine Company to provide you luxury limo service in Long Island, NY please call us. Well accommodate you immediately with a Price Quote. We offer a variety of spectacular Prom Limo Rentals to choose from and the latest and greatest in High End Vehicles. Prom Limo Head Quarters is located in Nassau County, NY on the South Shore of Long Island. Some of the Stretch Limousines and Party Buses we carry are the Stretch Chrysler 300, Cadillac Escalade and the Super Stretch Boss Hummer. In addition, we also carry the Executive Lincoln Stretch-6 Pass, 8 Pass, 10 Passengers and Limo/Party Buses. Additionally, we also stock the Stretch SUV Limo, Rolls Royce, Charter Buses, Dodge Charger and some Antique Vehicles. 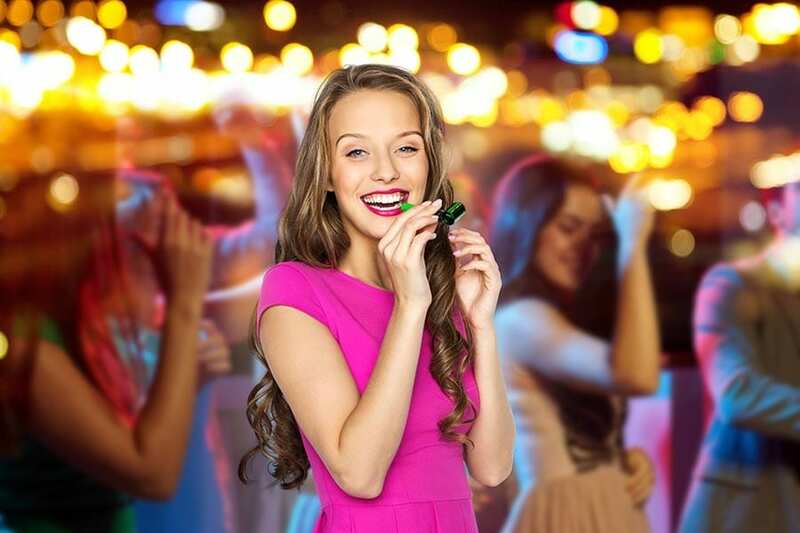 As a result, absolutely everything for your Metropolitan, Long Island Limo & Party Bus Experience! Furthermore, we are located on the South Shore of Long Island, NY. Service is provided in all Borough’s of New York with Beautiful and Affordable Limousines and Party Buses. As a result, we offer amazing prom limo deals & prom limo service rentals for all graduating classes. 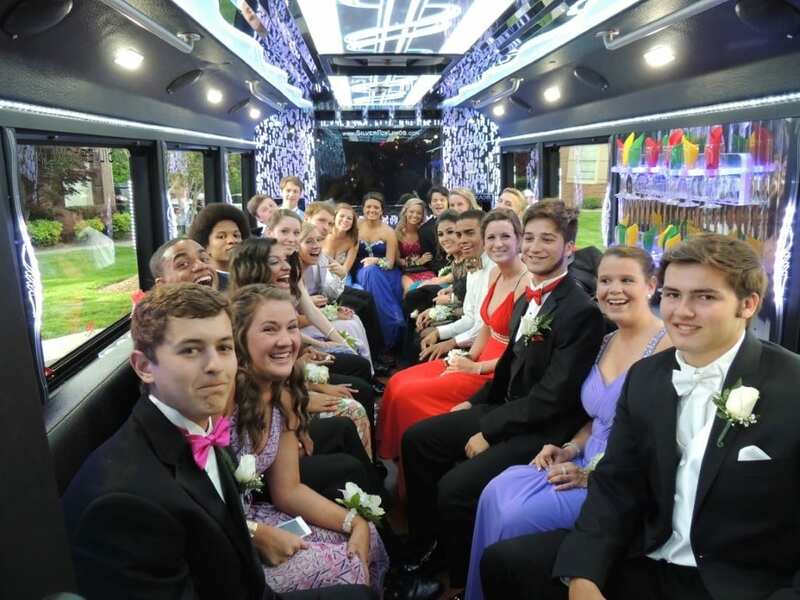 Prom limo rides are cheaper in the Nassau and Suffolk County location. When renting a limo for prom please have all of the information ready so we may quote you accordingly. 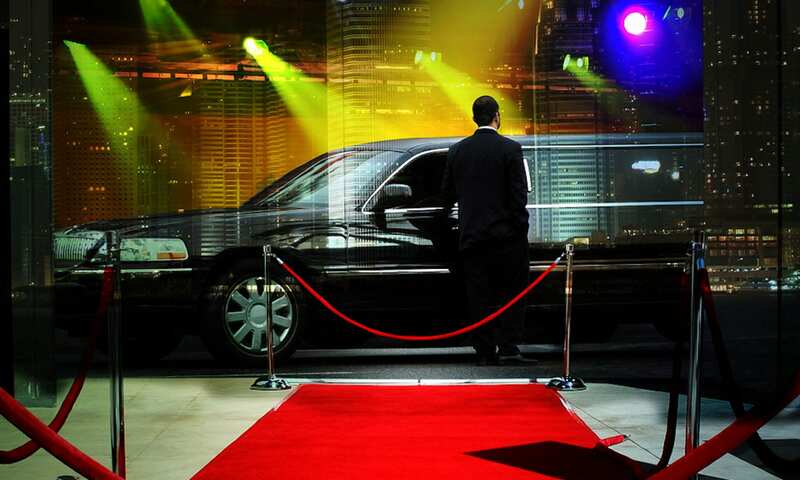 Time, location and how may passengers will be needed for a proper prom limo package quote. Remember this is your prom night and we want to make it as special as possible. Don’t forget that all of our limos to rent for prom are located on our property. So, please call us for a look at our limousines and party buses. You’ll need mom or dad to make your prom limo package a reality. Please invite them to our location as they will need to rent the limo or party bus for you. In conclusion, prom limo transportation is offered by the best limousine and party bus company on Long Island so call us today. If you are looking for a Professional Limousine Company to provide luxury limo service in Long Island, NY please call us and we will accommodate you immediately with a Price Quote. We offer Prom Limo Packages and Party Bus Transportation in Nassau County and Suffolk County, NY. We have the largest fleet on Long Island’s South Shore. There’s nothing better then the Prom and graduating with friends. it something that you have been waiting for your whole life. The Limo, the tux, the gown, dinner at the best catering hall. It all finally here ! NOW, you have to make the choice of the limousine or party bus rental. It’s time to speak to the professional. Our office and limo company has been servicing the Long Island, NY area for ever. We have the best rates and styles of limousines and party buses then all of our competitors. Because, WE know what you are looking for and we have the ultimate prom limo rentals. Our Prom Limo Packages are designed to specifically suit your wants and needs. Hummers, Cadillac Escalades, Party Buses are all here. Have you mom or dad call us for a prom package deal and see why Prom Limo Long island is the best ! In conclusion, we have the best Long Island Prom Limos for Senior Proms, Junior Proms and all Graduating Parties on Long Island, NY. YOU have come to the Right Place. We are the Originators - Beware of the Imitators.